"If all of us pay our taxes, then there is a possibility of reducing tax rates. It will benefit all of us," Goyal said addressing an event organised by the Bharatiya Janata Party. There is a "possibility of reducing tax rates", if everyone pays their taxes, Power Minister Piyush Goyal on Monday said. "If all of us pay our taxes, then there is a possibility of reducing tax rates. It will benefit all of us," Goyal said addressing an event organised by the Bharatiya Janata Party on completion of its two years at the Centre. The minister further said: "If the entire society takes a decision (to disclose) regarding black money then there will be a level playing field for all. Few people steal electricity but all consumer bear the burden of high tariff." Appealing to the gathering, which mainly included traders, he said: "We have to make an effort once. We would have to take a decision that we want to end this corruption. We should take decision on black money. We have an opportunity till September 30. Nobody will ask you and harass you. We have to eliminate this evil from our country." Goyal also stressed that the BJP is serious about black money, adding the party constituted a Special Investigation Team for that in the first meeting of the Cabinet. 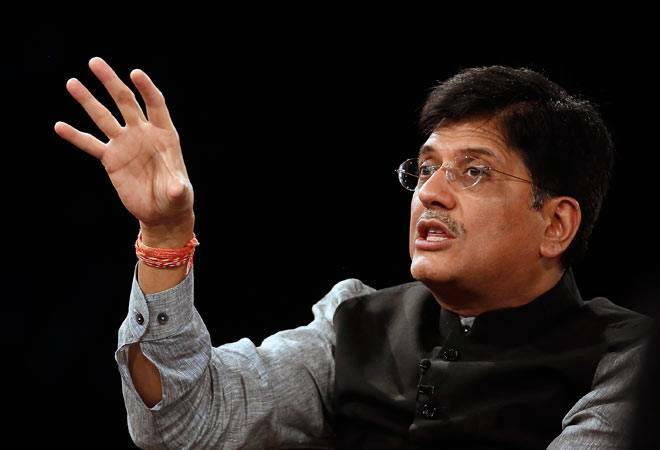 On promoting competition in power distribution business, Goyal said: "If there will be no consensus on the issue (Electricity Amendment Bill) then I would make it optional, so that the states which want to do it, should go ahead with it." The bill seeks to separate content and carriage business in the power sector, thus enabling consumers to choose service providers. The minister said: "In order to promote completion in power sector, we have introduced Electricity Amendment Bill. So that we can choose our service provider like we do for telecom services. But power sector employees and some states are opposing it. All BJP rules states support this bill." He further said the Parliamentary Standing Committee mainly consisting of Communists and Congress party leaders also have reservations on it.